What is the cheapest way to get from Canberra Airport (CBR) to Nimbin? The cheapest way to get from Canberra Airport (CBR) to Nimbin is to drive which costs $120 - $190 and takes 11h 17m. What is the fastest way to get from Canberra Airport (CBR) to Nimbin? The quickest way to get from Canberra Airport (CBR) to Nimbin is to fly which costs $310 - $700 and takes 4h 5m. 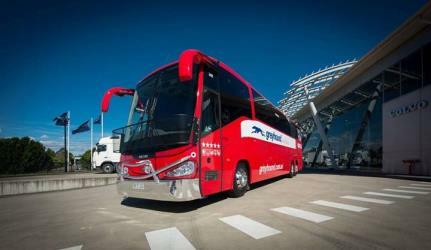 Is there a direct bus between Canberra Airport (CBR) and Nimbin? 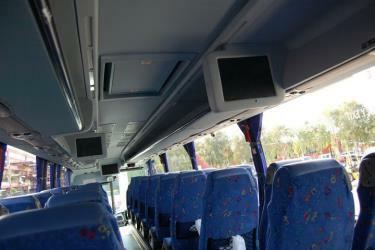 No, there is no direct bus from Canberra Airport (CBR) to Nimbin. 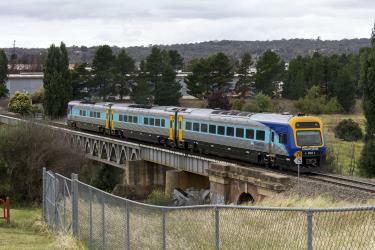 However, there are services departing from Canberra Airport and arriving at Cullen St Before Sibley St via Canberra, Sydney and Lismore Transit Centre, Molesworth St. 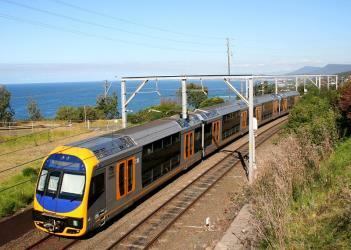 The journey, including transfers, takes approximately 19h 32m. How far is it from Canberra Airport (CBR) to Nimbin? The distance between Canberra Airport (CBR) and Nimbin is 838 km. The road distance is 1025.8 km. How do I travel from Canberra Airport (CBR) to Nimbin without a car? The best way to get from Canberra Airport (CBR) to Nimbin without a car is to bus which takes 19h 32m and costs $130 - $260. How long does it take to get from Canberra Airport (CBR) to Nimbin? 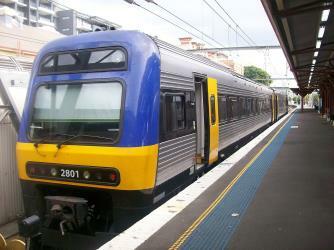 It takes approximately 5h 31m to get from Canberra Airport (CBR) to Nimbin, including transfers. 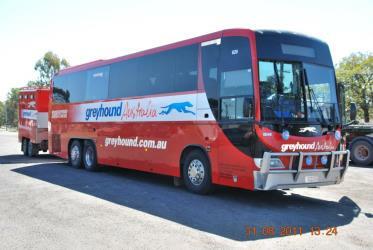 Where do I catch the Canberra Airport (CBR) to Nimbin bus from? 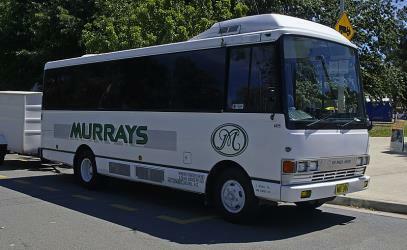 Canberra Airport (CBR) to Nimbin bus services, operated by Murrays Coaches, depart from Canberra station. 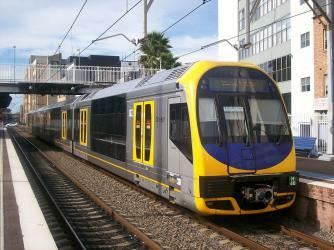 Train, bus or fly from Canberra Airport (CBR) to Nimbin? The best way to get from Canberra Airport (CBR) to Nimbin is to fly which takes 7h 21m and costs $120 - $600. Alternatively, you can bus, which costs $130 - $260 and takes 19h 32m, you could also train, which costs $230 - $340 and takes 19h 46m. How long is the flight from Canberra Airport (CBR) to Nimbin? The quickest flight from Canberra Airport to Gold Coast Airport is the direct flight which takes 1h 30m. Where does the Canberra Airport (CBR) to Nimbin bus arrive? 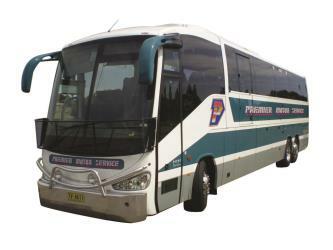 Canberra Airport (CBR) to Nimbin bus services, operated by Premier Motor Service, arrive at Lismore station. What companies run services between Canberra Airport (CBR), Australia and Nimbin, NSW, Australia? Virgin Australia, Qantas and four other airlines fly from Canberra Airport (CBR) to Nimbin hourly. Alternatively, you can take a bus from Canberra Airport (CBR) to Nimbin via City Interchange Plt 1, Canberra, Sydney, and Lismore Transit Centre, Molesworth St in around 19h 32m. Can I drive from Canberra Airport (CBR) to Nimbin? Yes, the driving distance between Canberra Airport (CBR) to Nimbin is 1026 km. It takes approximately 11h 17m to drive from Canberra Airport (CBR) to Nimbin. Which airlines fly from Canberra Airport to Gold Coast Airport? Qantas and Virgin Australia offer flights from Canberra Airport to Gold Coast Airport. Where can I stay near Nimbin? There are 46+ hotels available in Nimbin. Prices start at $99 AUD per night. Discover how to get to attractions and hotels near Nimbin. The Minyon Falls is a plunge waterfall on the Repentance Creek in the Northern Rivers region of New South Wales, Australia. The waterfall descends more than 100 m over the huge rhyolite cliffs which were once part of the Tweed Volcano. The water flow eroded the underlying basalt away to create the waterfall. The Nightcap National Park is a national park located in the Northern Rivers region of New South Wales, Australia. The 8080 ha park was created in April 1983 and is situated 35 km north of. The national park is classed by the IUCN World Commission on Protected Areas as Category II and is part of the Shield Volcano Group of the World Heritage Site Gondwana Rainforests of Australia inscribed in 1986 and added to the Australian National Heritage List in 2007. The Nimbin Rocks are volcanic extrusions of rhyolite left over from the Mount Warning Tweed Volcano that erupted around 20 million years ago in what is now northern New South Wales, Australia. Rocky Creek Dam is a minor rock fill clay core embankment dam across the Rocky Creek, located upstream of Lismore in the Northern Rivers region of New South Wales, Australia. The dam's main purpose is to supply potable water for the region, including Lismore, Ballina, Byron Bay, Evans Head and Alstonville. The impounded reservoir is called Rocky Lake. Rome2rio makes travelling from Canberra Airport (CBR) to Nimbin easy. Rome2rio is a door-to-door travel information and booking engine, helping you get to and from any location in the world. 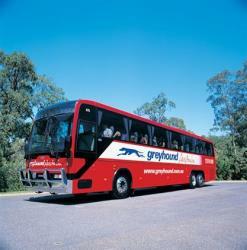 Find all the transport options for your trip from Canberra Airport (CBR) to Nimbin right here. Rome2rio displays up to date schedules, route maps, journey times and estimated fares from relevant transport operators, ensuring you can make an informed decision about which option will suit you best. Rome2rio also offers online bookings for selected operators, making reservations easy and straightforward.